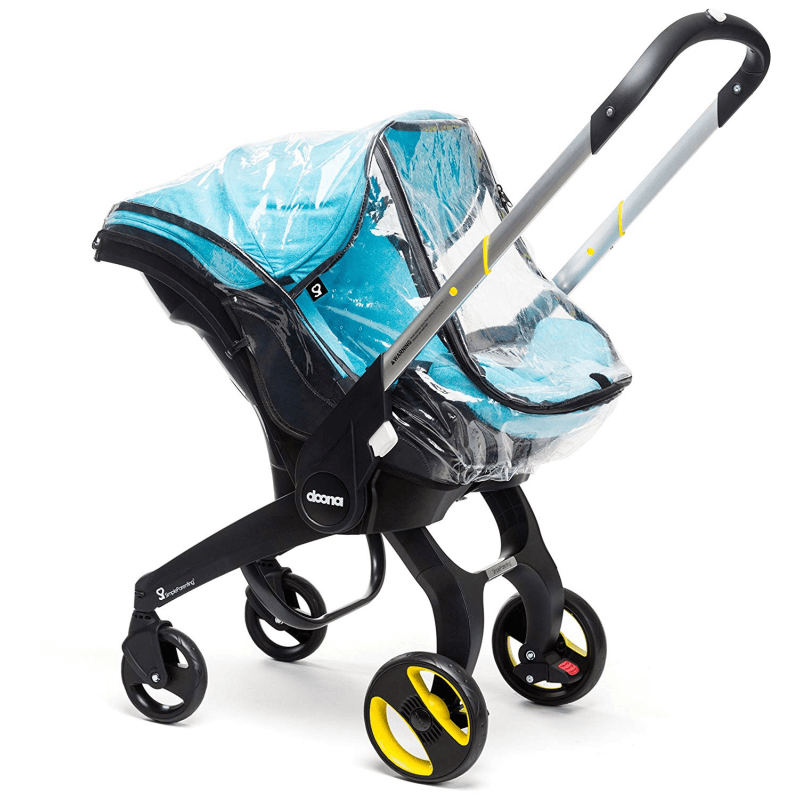 Explore the Doona Car Seat Stroller collection; these car seats make a bold statement with six on-trend vivid colours, an updated all-black inner seat cover and a sleek charcoal aluminium frame. This car seat collection answers the needs of fashion-conscious families. 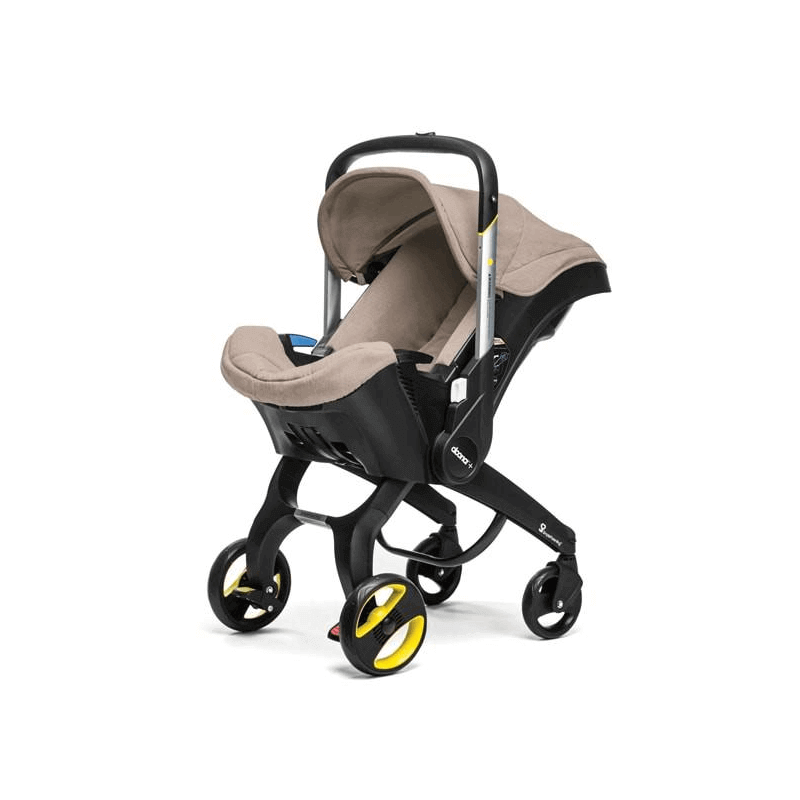 Doona car seats are the world’s first complete and fully integrated travel system, allowing you to move from car seat to stroller in seconds. 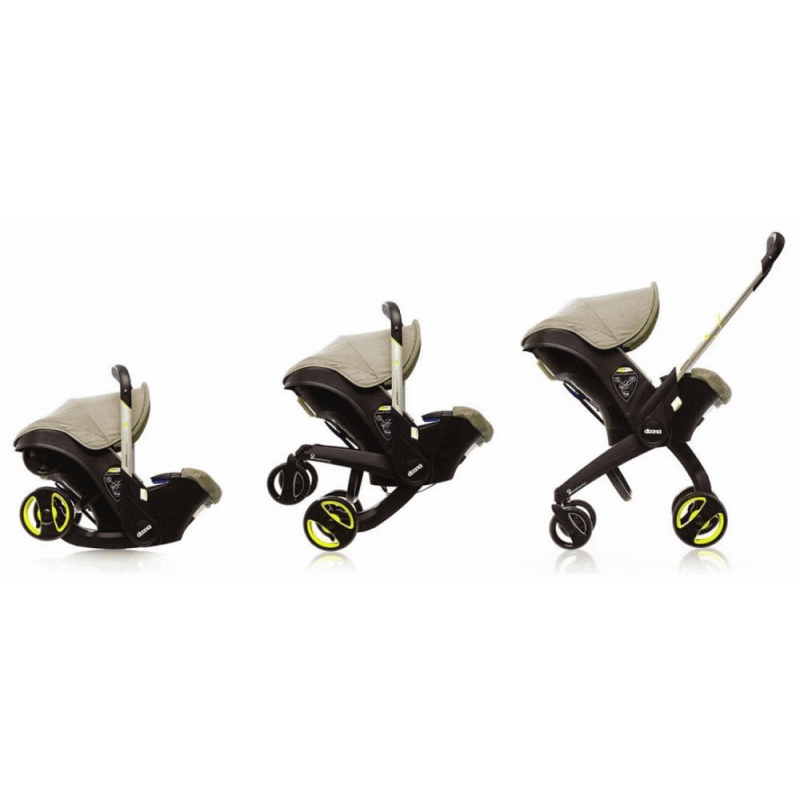 The sleek and stylish design allows you to navigate the streets with ease, without disturbing your sleeping child when hopping in a car, travelling by bus or walking up the stairs. 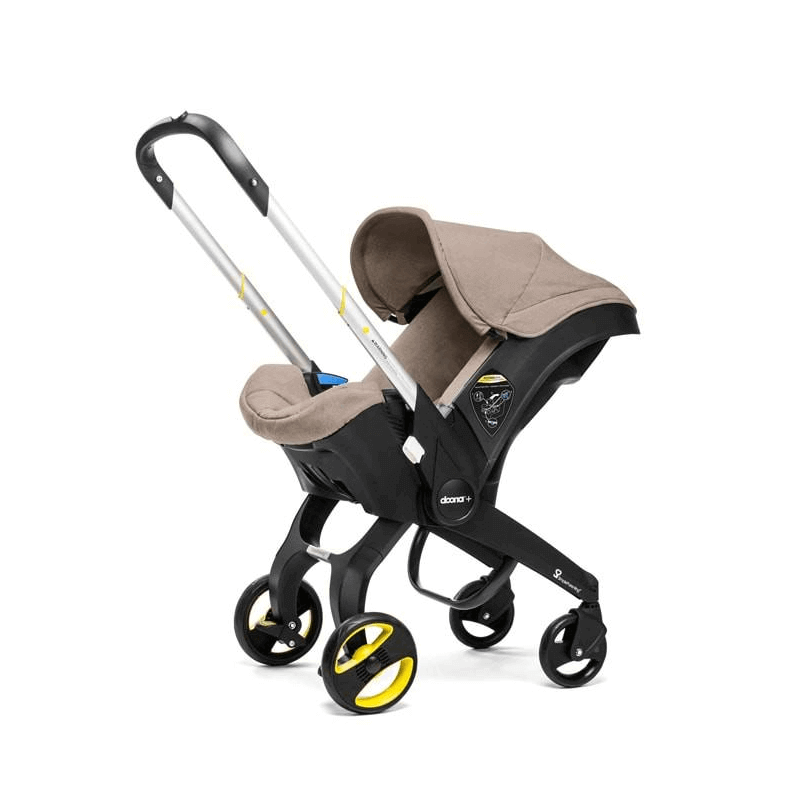 The revolutionary car seat and stroller provides a safe and practical solution for parents on-the-go. The Doona car seat is the only car seat to have been tested and certified as an Infant Car Seat, a Stroller and an infant carrier providing overarching safety for your child in all circumstances. 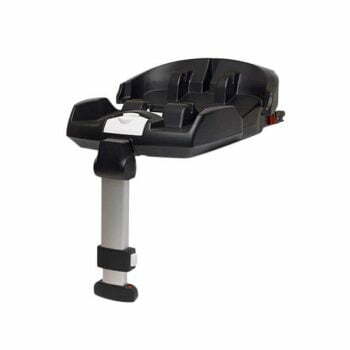 The car seat has a unique 3-layer side impact protection, Anti-Rebound Bar crash technology, superior 5-point safety harness and ergonomic infant insert. Doona car seats are one of the safest car seats available today. The car seats have been designed, alongside medical and engineering experts, to ensure that the baby’s body is properly supported in the correct ergonomic position. The Doona Infant Insert’s near-flat ergonomic design boosts your new-born’s upper and lower back and ensures that your baby’s neck and back are ergonomically aligned. 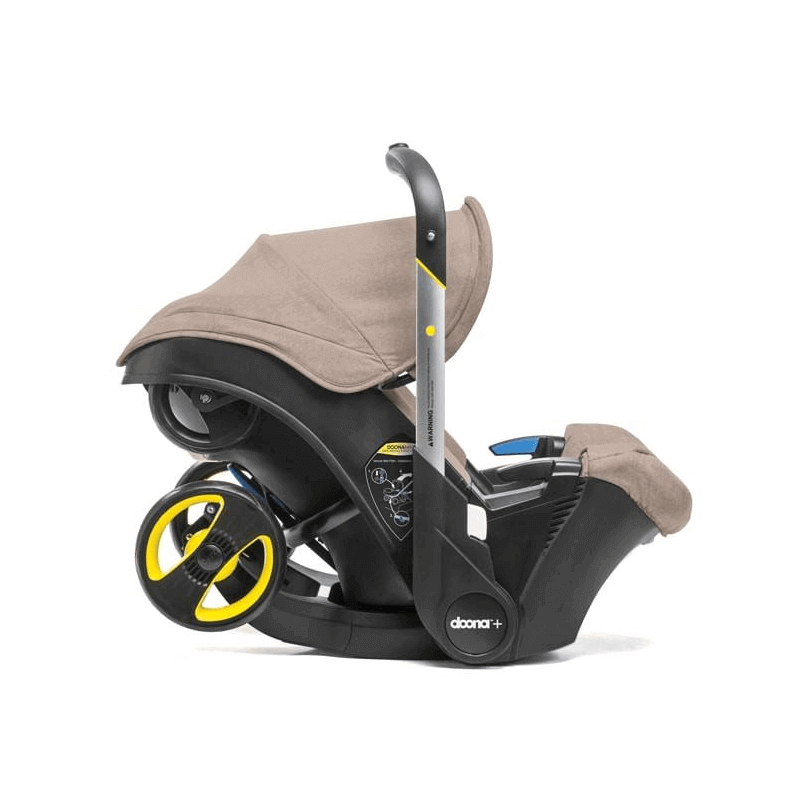 The Doona car seat features and benefits from having a one simple motion operation, 5-point harness, adjustable handlebar and stretch material in a selection of stylish colours. The car seats fabric is removable and washable and uses baby safe materials that are breathable with inner foams. The new Doona car seat collection has been highly tested for safety and quality standards and is aircraft approved for travel.